Please God, bring us back to the reign of SU president Fahim Rahman, one of the union’s most underrated figureheads in recent memory. Because there’s no way in hell that the SU would be facing the constitutional crisis it is today if he were still in office. Under his steady hand, Rahman managed first the 2015-16 vice-president (academic) portfolio before moving up to the role of president in 2016-17. Not once during his tenure as an SU executive did him or any of his colleagues publicly call for breaking SU bylaw. 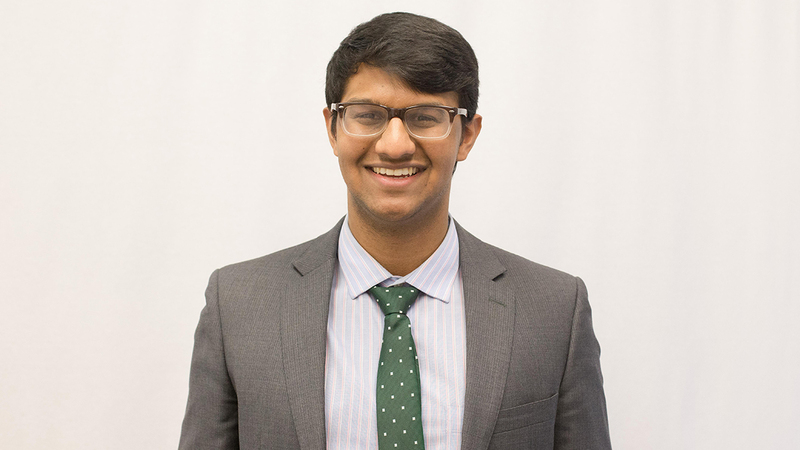 Rather, Rahman used his extensive knowledge of the student governance process to take rational approaches to university-SU relations and, importantly, internal SU policies. All within the bounds of SU bylaw. I really admired Rahman’s approach to consultation (done in conjunction with his colleagues, of course). During his presidency, student engagement was a critical issue — the U of A, at the time, had been trying to approve a mandatory all-you-can-eat meal plan for Lister. The SU executive stalled the plan at Board of Governors meetings with data-driven arguments based on ongoing consultations — consultations that included a survey which received 509 responses within its first day online. This survey said that 90 per cent of students didn’t like the plan. The message was passed on and the board voted the motion down. While these efforts were successful only in the short term — as the meal plan was voted through the following year — it showed that student voice, quantitative data, and two representatives from the SU were all it took to deter university brass from opening a big revenue stream. As vice-president (academic), Rahman’s university committee work covered online grading systems, admissions standards for English language competency, and advocating for affordable learning. He tried getting the university to consider starting a teaching tenure stream for professors. It didn’t end up going anywhere, but to his credit, he kept council in the loop. We should all admire how Rahman made a point of supporting the numerous projects of his colleagues: the Lister meal plan fight, an employment festival, an interdisciplinary conference, a governance week. Keeping everything running smoothly is an easier job said than done. We should also admire that at no point did he support the creation of an SU slush fund fed by a student levy for projects “too complex” to involve public input.